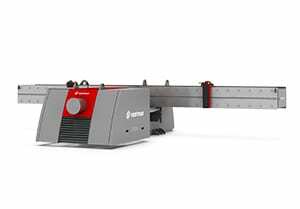 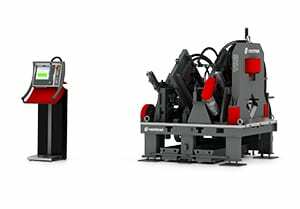 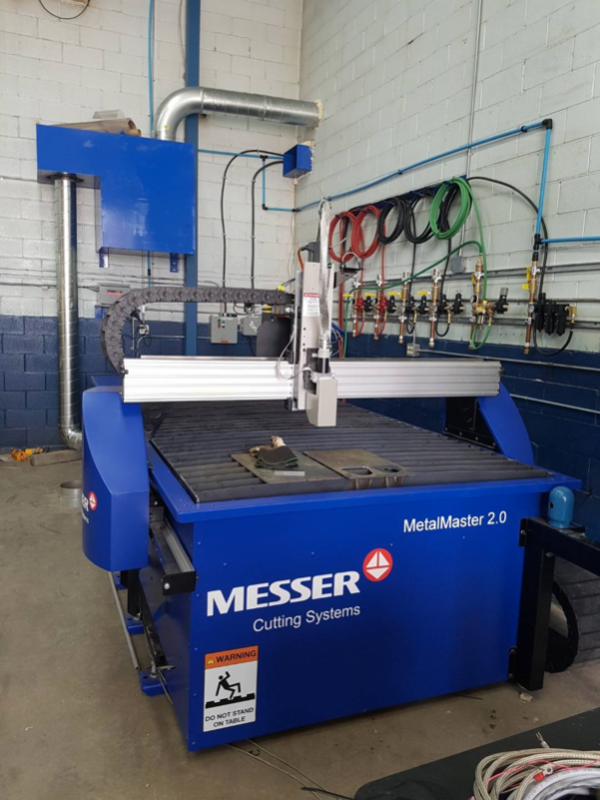 Attention millwrights, structural steel fabricators and manufacturers: Messer’s MetalMaster 2.0 is here and it offers great value. 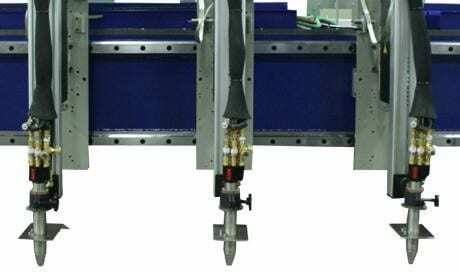 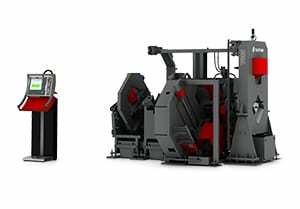 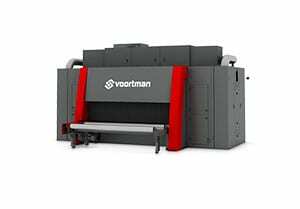 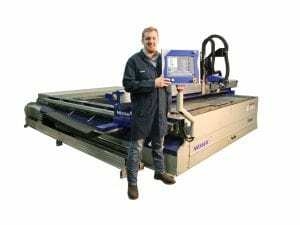 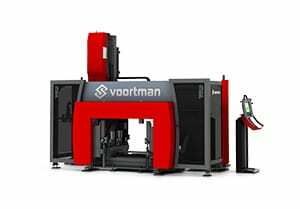 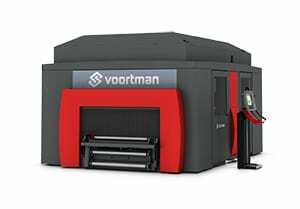 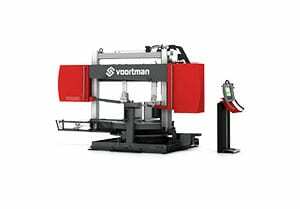 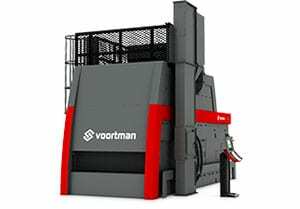 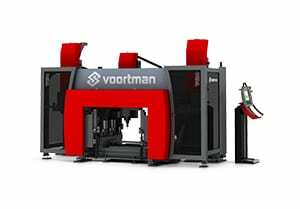 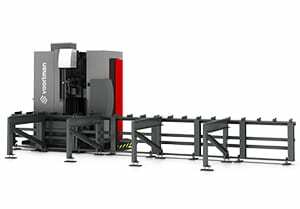 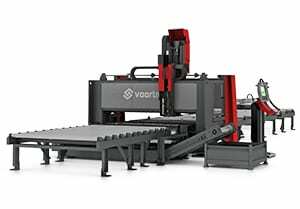 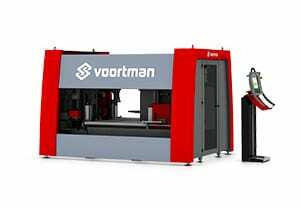 If you’re seeking the high quality you’re accustomed to from big cutting houses but lack the floor space, volume or cost justification for these larger machines, then this 5’x10′ machine is the answer for you. 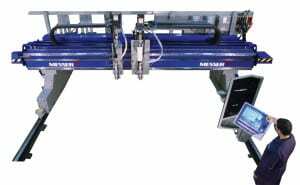 This ruggedly constructed yet compact system can be quickly installed and ready to use. 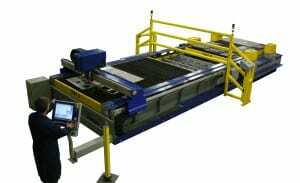 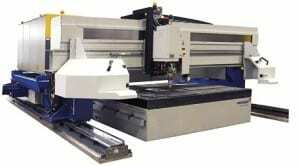 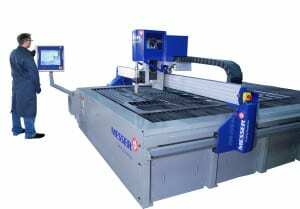 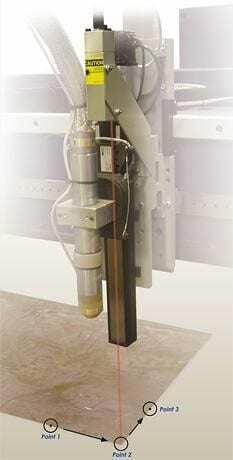 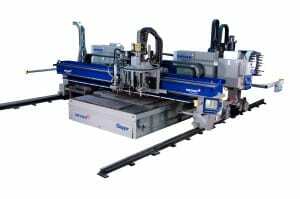 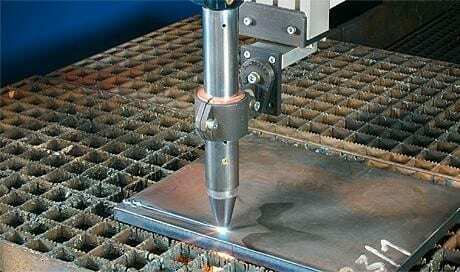 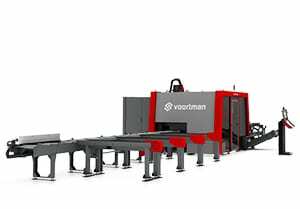 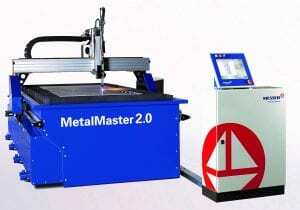 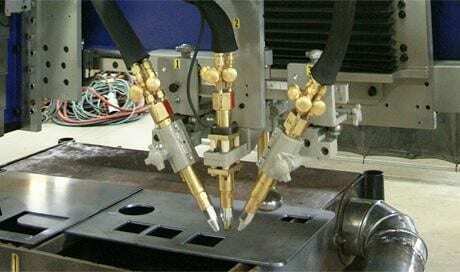 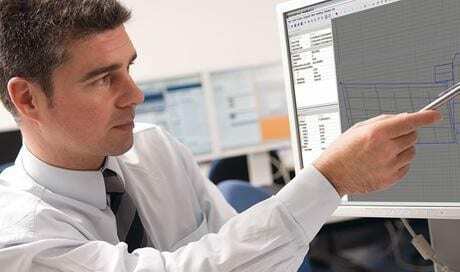 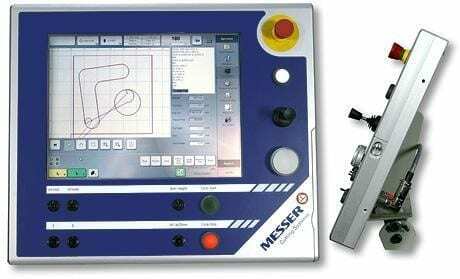 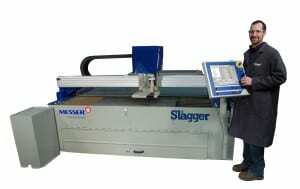 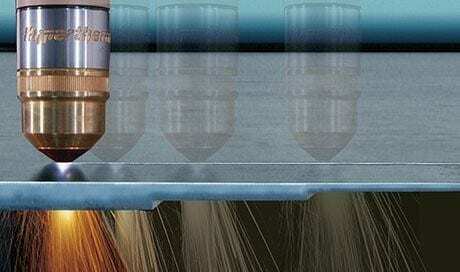 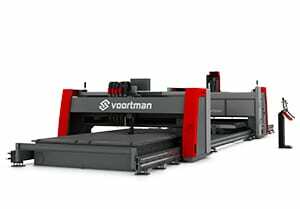 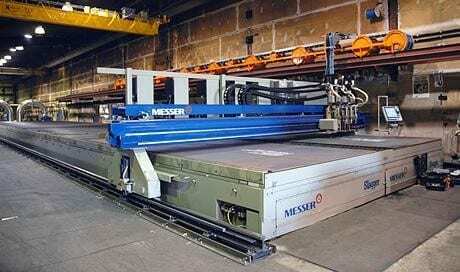 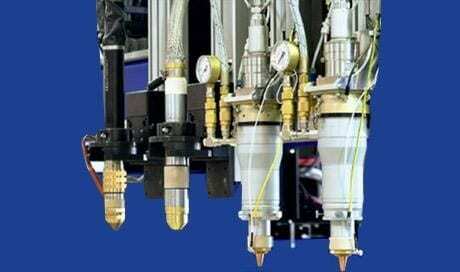 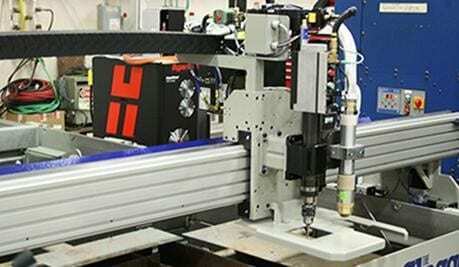 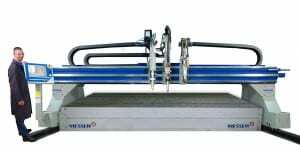 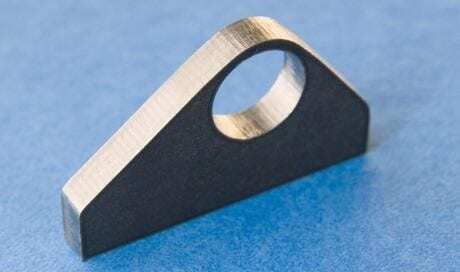 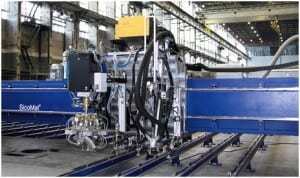 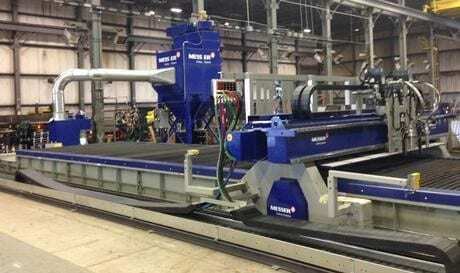 Before the MetalMaster 2.0 arrived, most similarly sized machines were unsuited for heavy or high-definition cutting. 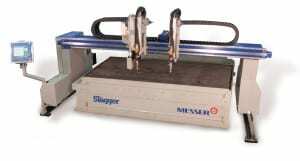 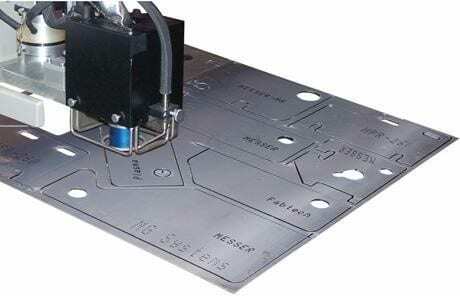 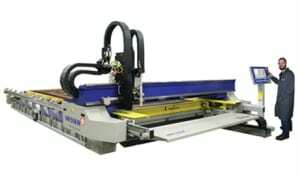 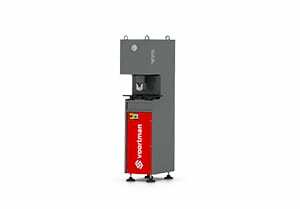 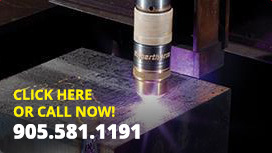 If you’re looking for a powerful and budget-friendly plasma machine that requires very little shop space and gives great cut quality, ask us about the Messer MetalMaster 2.0 plasma and oxyfuel cutting machine.